The Welches Village Fest is now in its sixth year and it has continued to grow in popularity. It is the ‘To Do’ event on Whit Monday for many Anguillians and a growing number of visitors. I was one of hundreds of Anguillians who headed to Welches for the Welches Village festival on a hot but beautiful Monday afternoon. 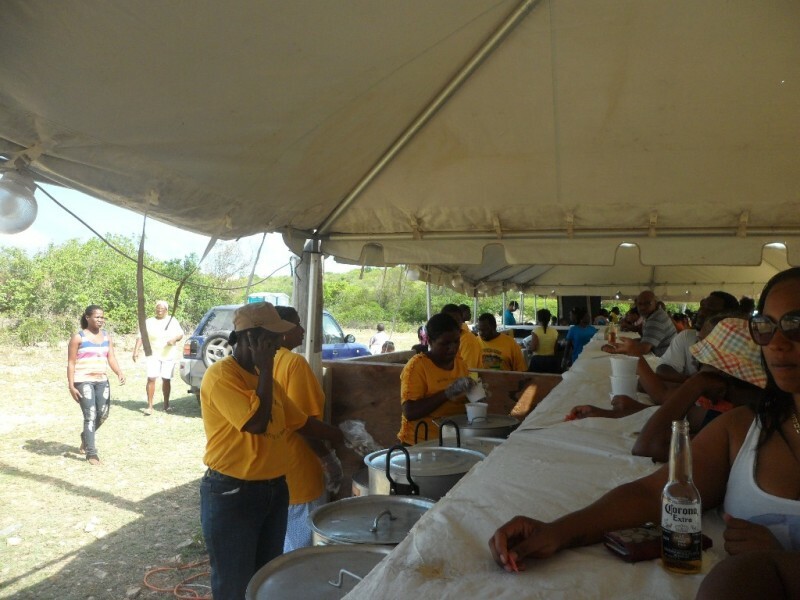 The Welches Village Fest held on May 20th 2013, was an all-day event. Breakfast was available from 7:30am to all interested persons. The time for the official end of the festivities was 8:30pm. 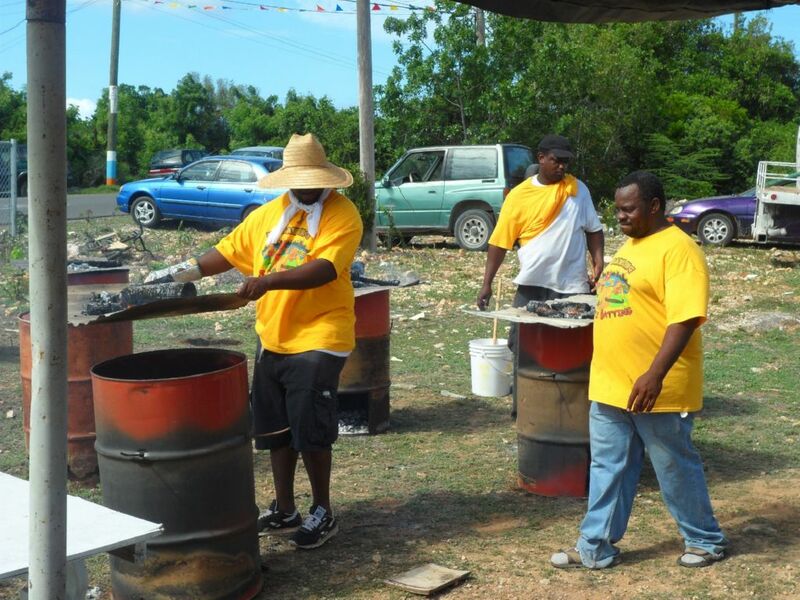 A lure for this festival is the willingness to use traditional modes of cooking for many items and the availability of some food items which can’t be found all year round. 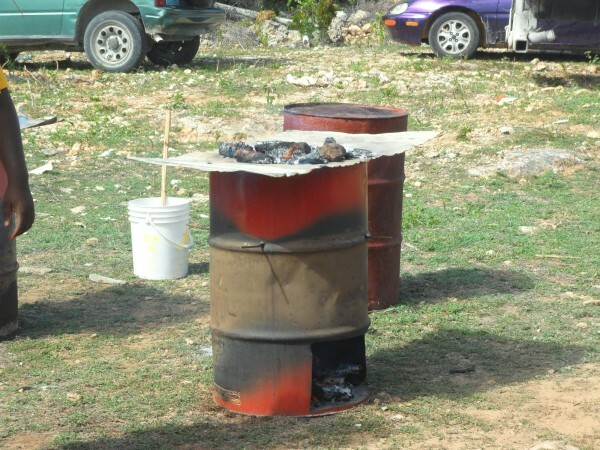 If you have never seen johnny cakes being baked in metal drums or experienced the cooking of soup such as head and foot soup or yard fowl soup on three big fire rocks, then a visit to the festival is a must do. Many people, who came in the morning for breakfast, came back at noon for lunch. As the sun started to go down even more persons came out to get something to eat and to enjoy the evening entertainment. Entertainment included the cake walk, local string bands, dominoes, Boss, traditional toys for the children, people watching, dancing, socializing and much more. Be prepared to stand in line for Johnny cakes as their popularity ensures that there is always a queue waiting for the next batch from the baking drums. Do come early, for some of the best picks when it comes to food and other local items like tamarind jam, sham or local drinks such as mauby, ginger or passion fruit juice. I spoke to some visitors from Texas while waiting in line for Johnny Cakes. I hope they enjoyed their johnny cakes as much as I enjoyed mine! My Anguilla Experience spoke to Fritz Smith and Othlyn Vanterpool, two organisers of the event about their views on the festival. They both indicated that they were happy with the turn out, the support and the organization of the event. 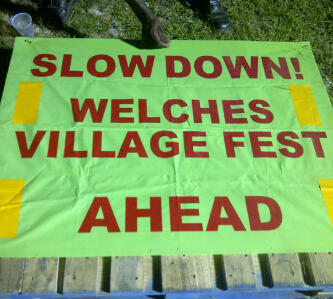 The Welches Village Fest is driven by the Welches community with support from other communities in Anguilla. It is a great example of jollification and demonstrates what we can achieve when we work together in harmony. 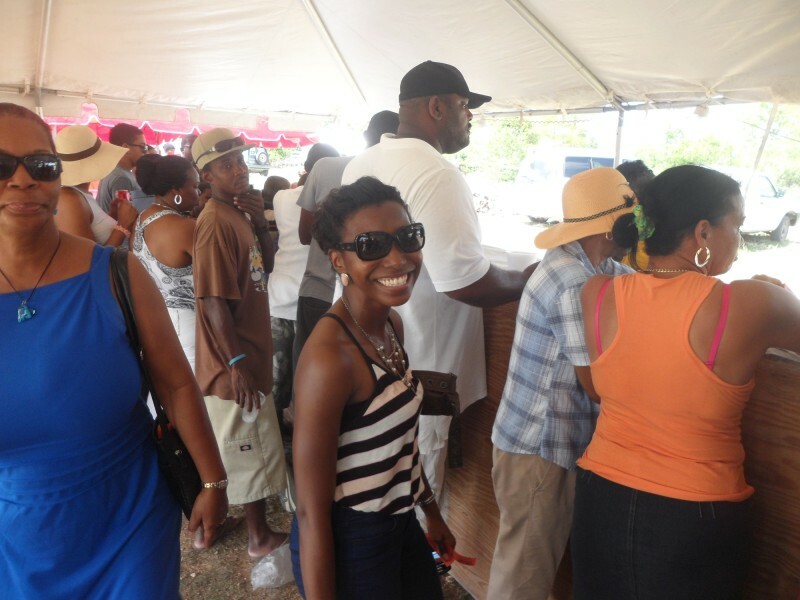 My Anguilla Experience hopes to see you next year at the Welches Village Fest! 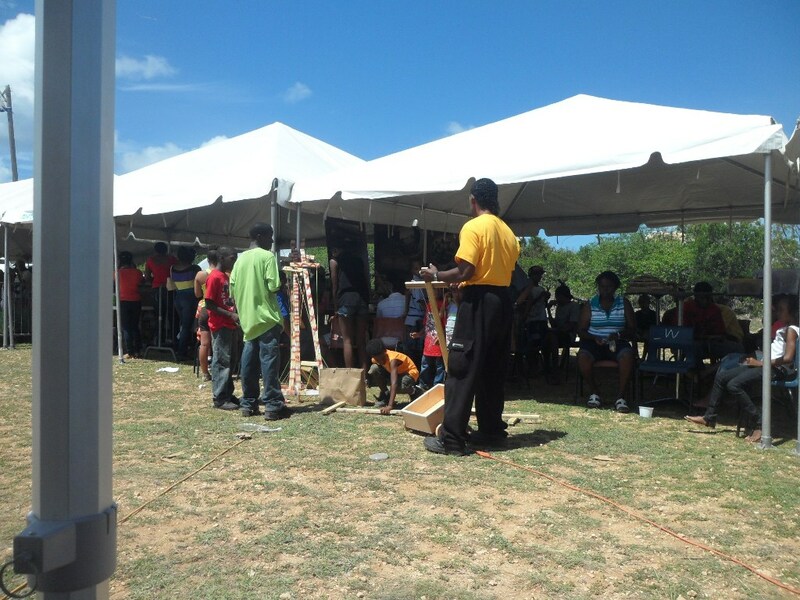 Are you interested in other festivals in Anguilla? Read about Festival del Mar and the South Valley Street Fair. You can also follow My Anguilla Experience on Facebook, YouTube and Twitter (ShelleciaB) for more fun information on Anguilla. PreviousVisiting some restaurants in Anguilla on Tourist Day! NextWhat are your plans for Anguilla Day?